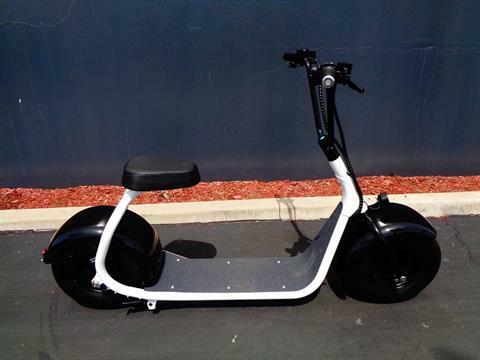 Shop motor scooters for sale at JP MotorSports in Chula Vista CA, near San Diego. 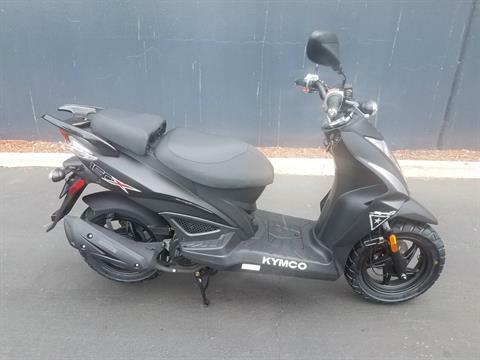 We have new and used scooters for sale from brands such as Kymco, SSR, BMS, Vespa, Piaggio, Benelli and Honda. 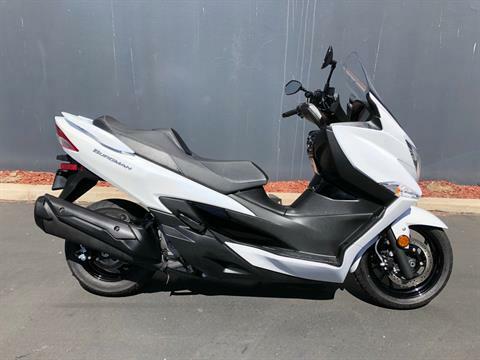 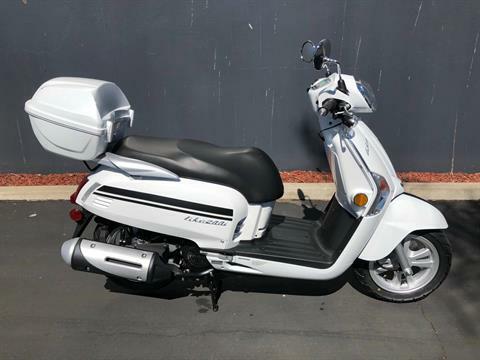 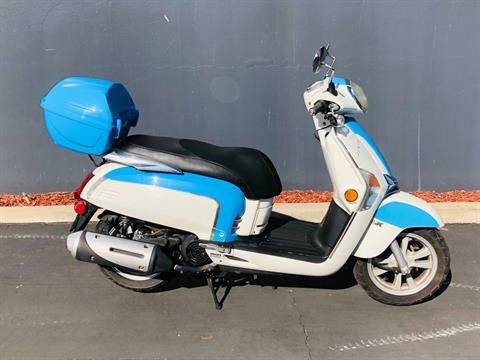 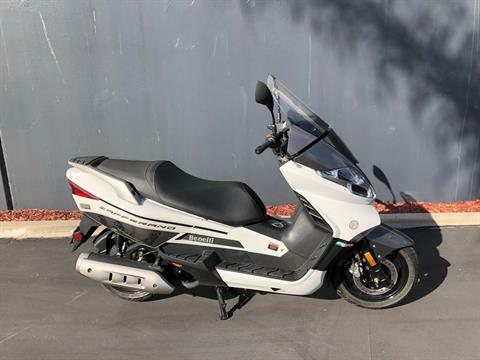 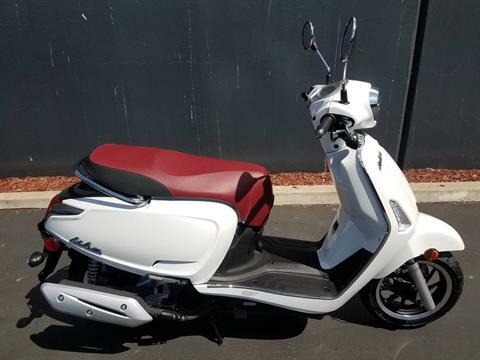 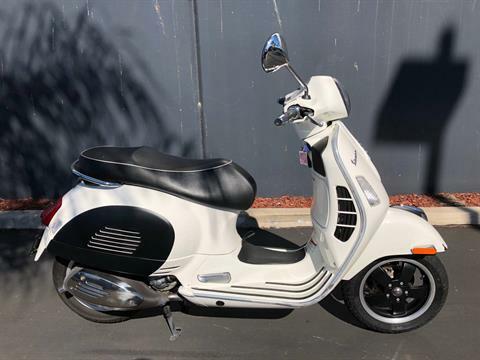 Browse scooters in stock here and check out even more available manufacturer models, including mopeds. 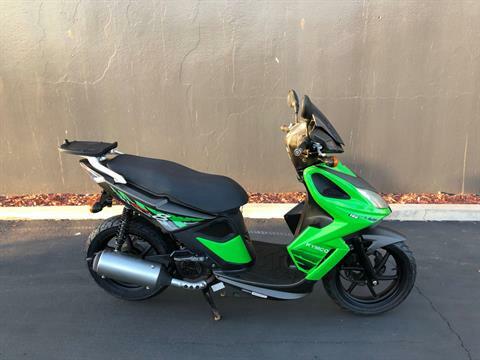 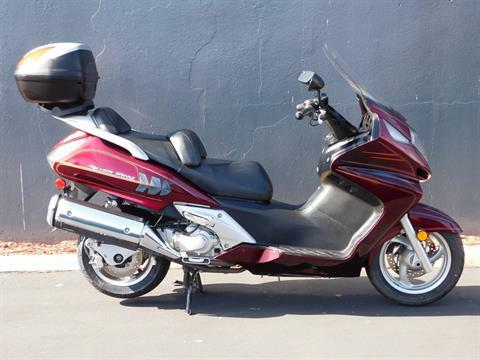 We have electric motor bikes for sale, too.